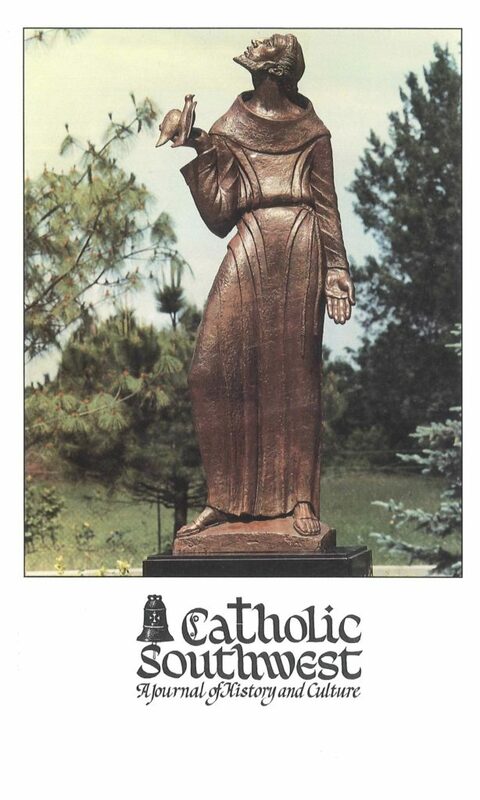 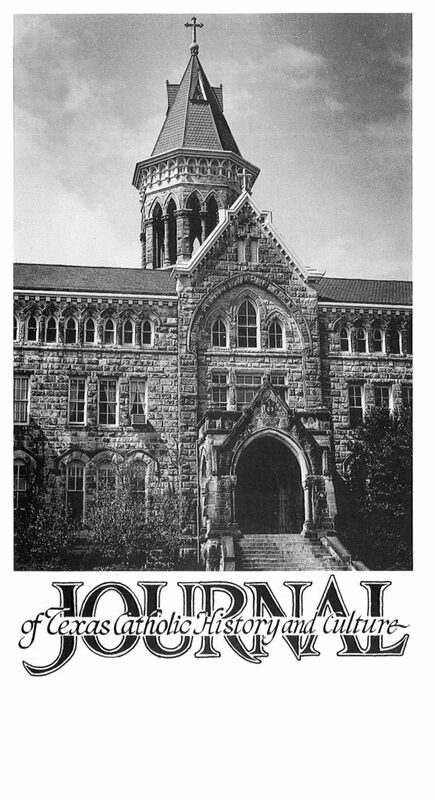 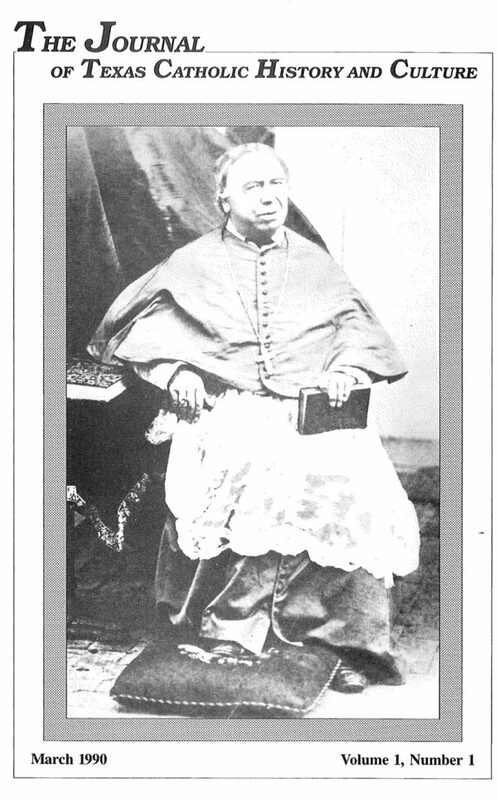 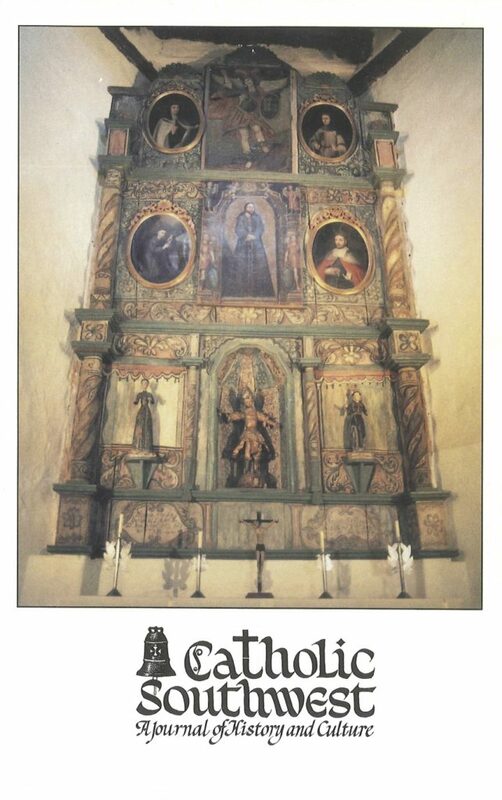 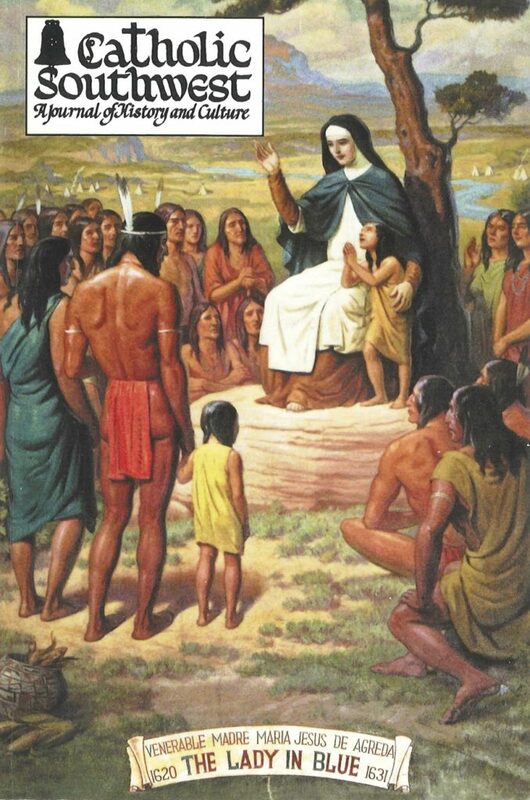 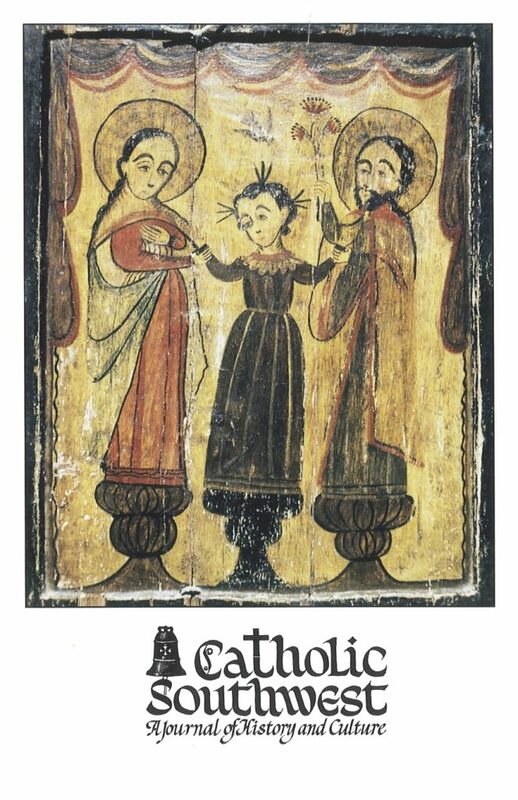 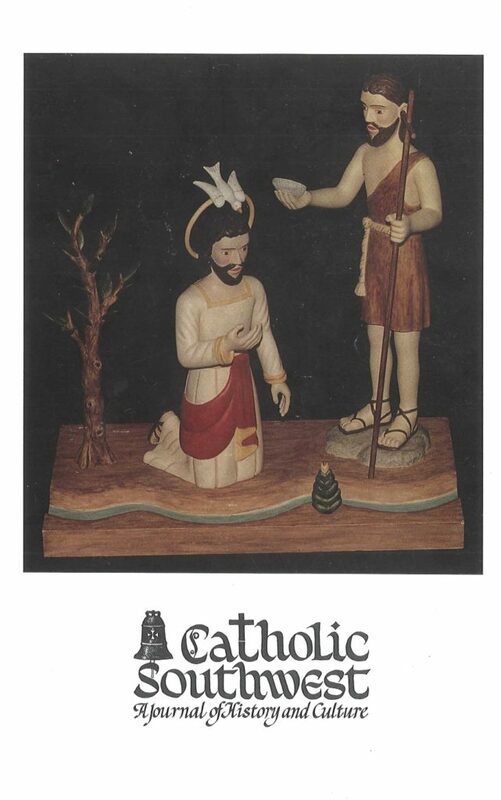 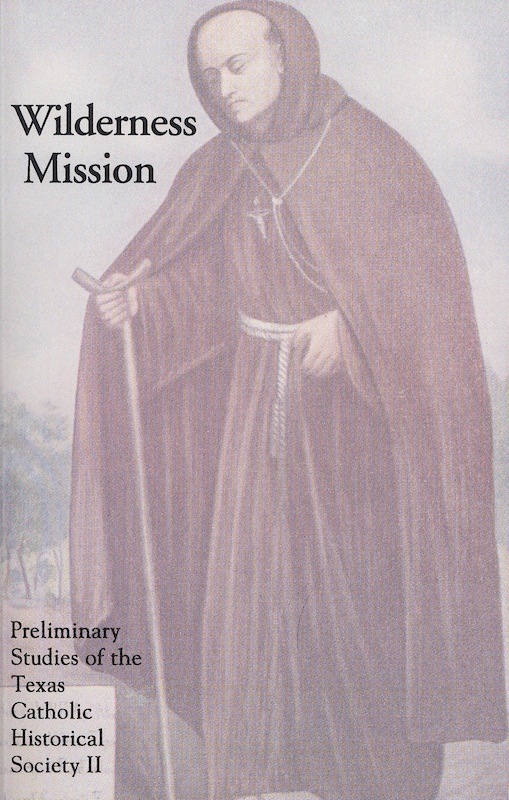 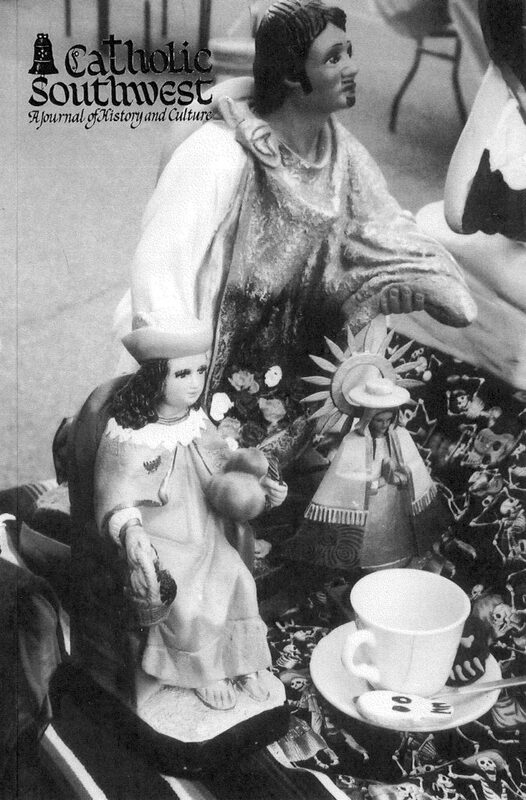 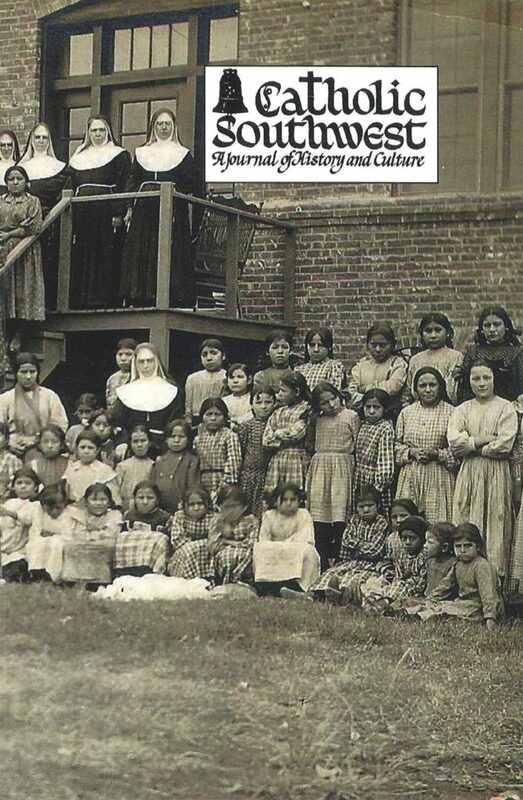 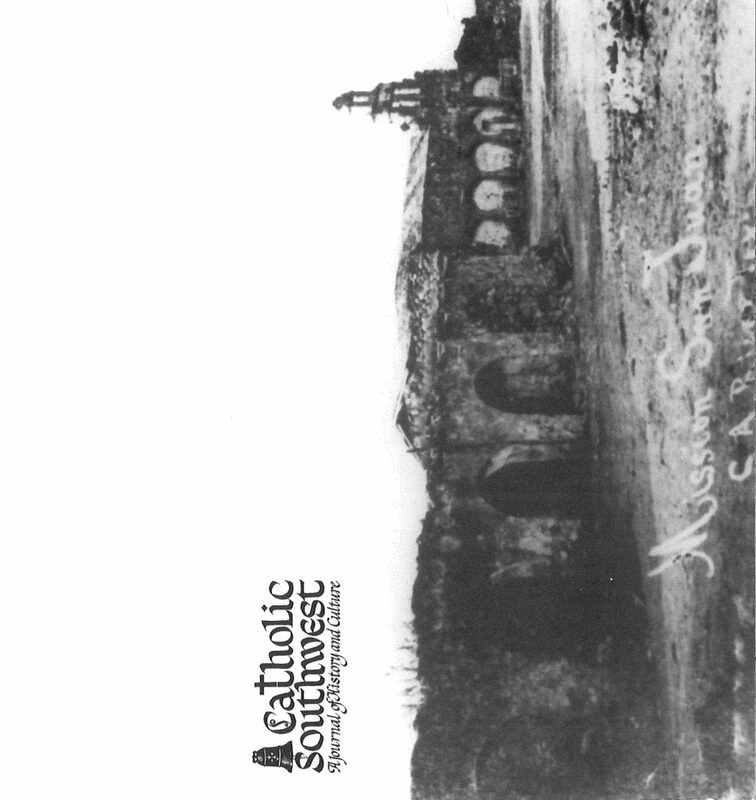 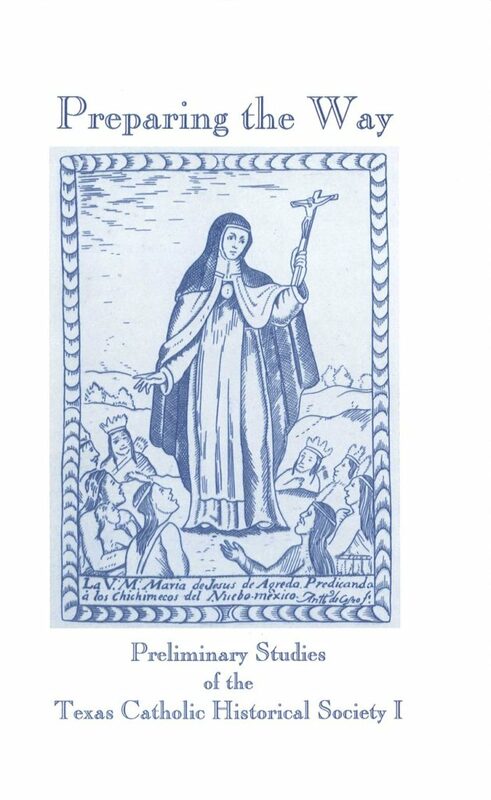 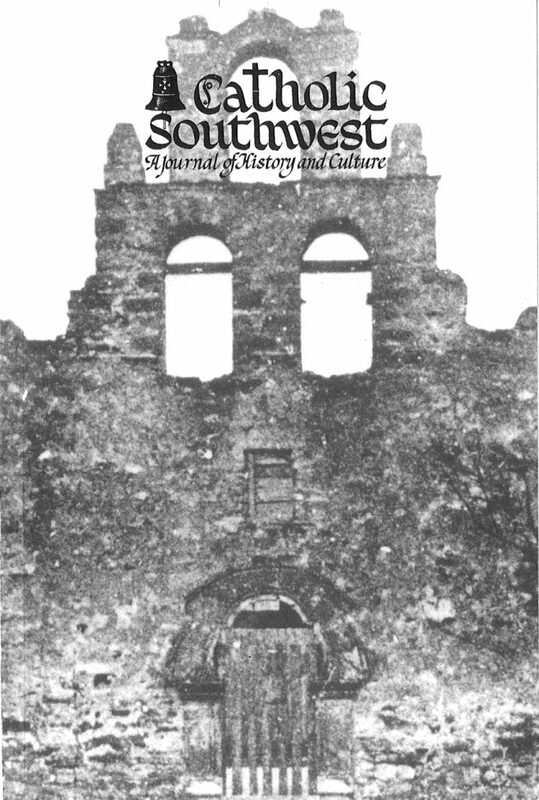 Catholic Southwest: A Journal of History and Culture began in 1990 as The Journal of Texas Catholic History and Culture. 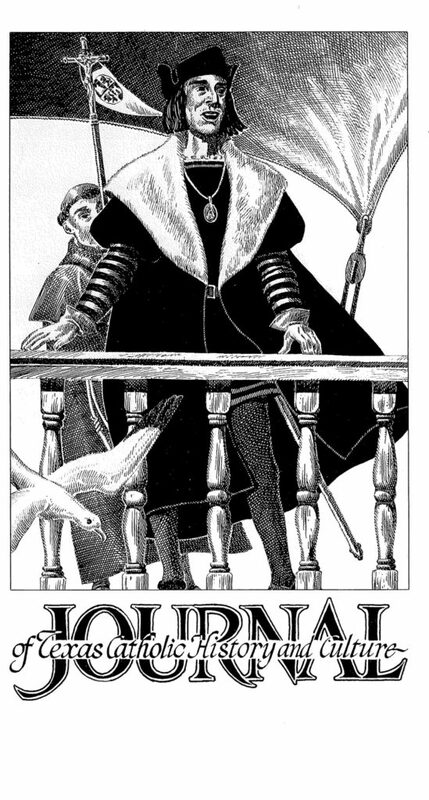 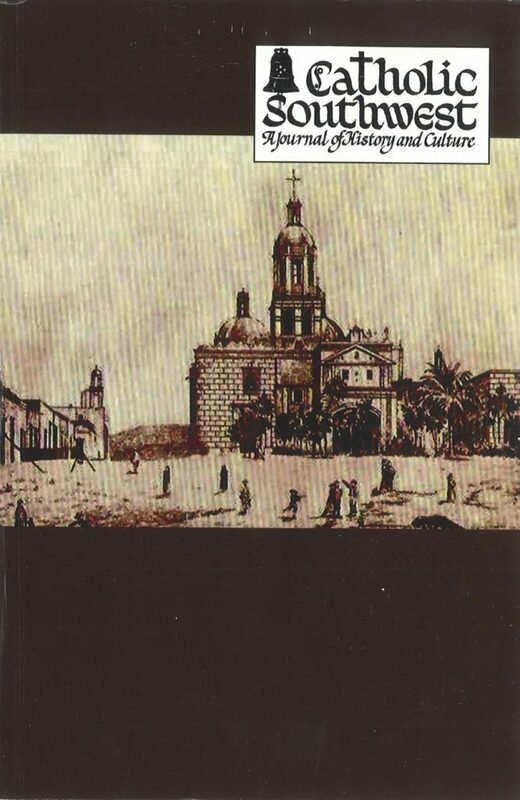 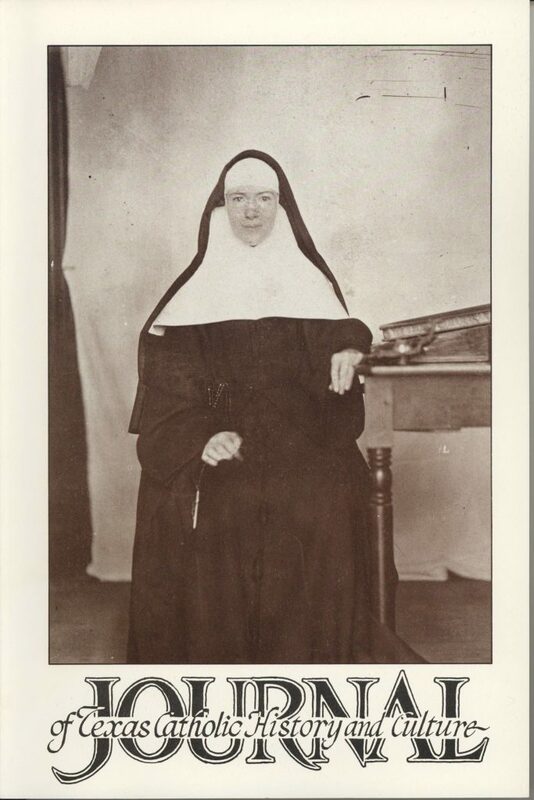 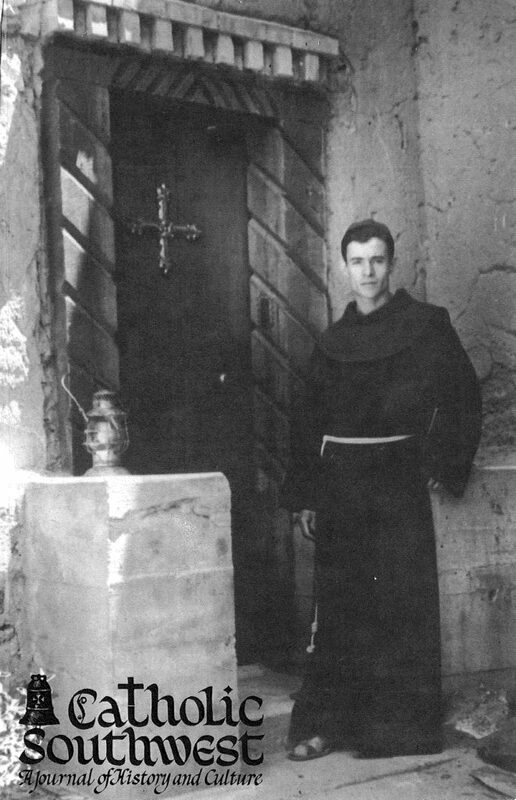 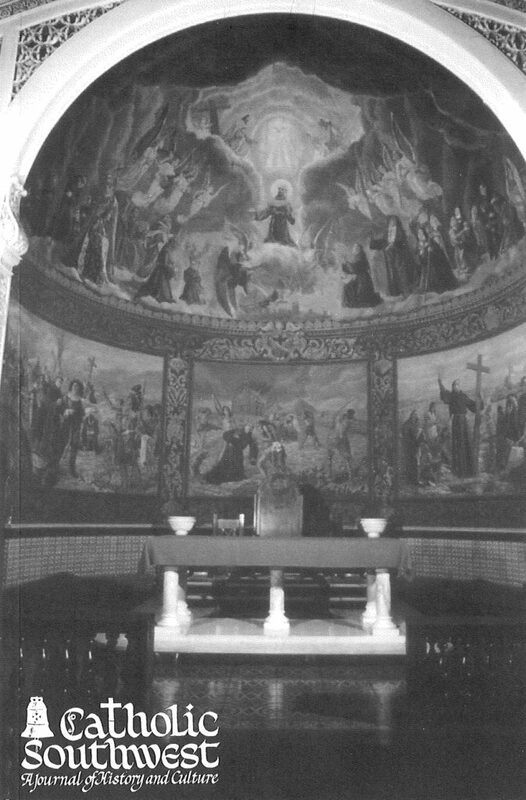 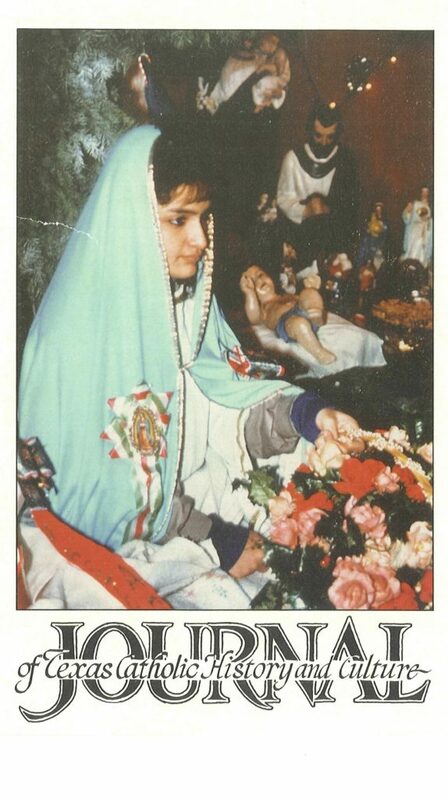 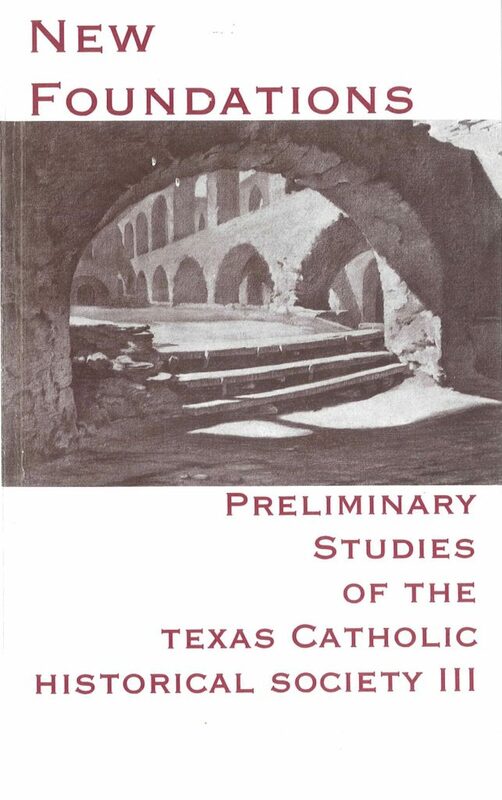 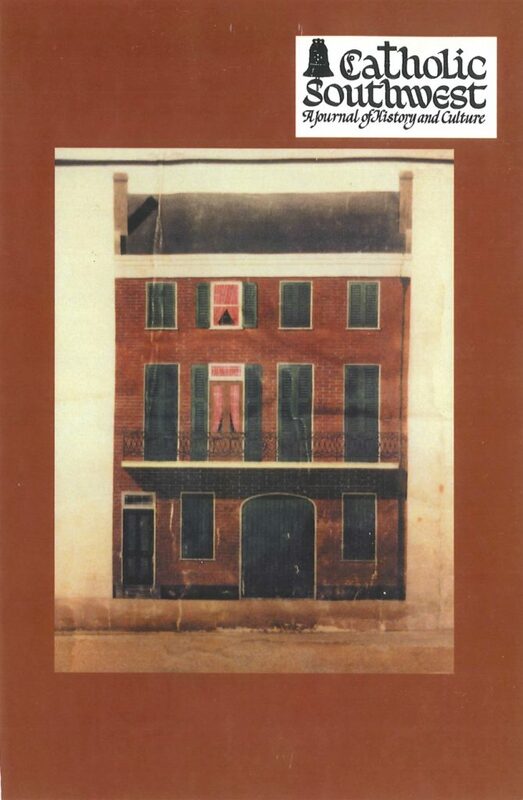 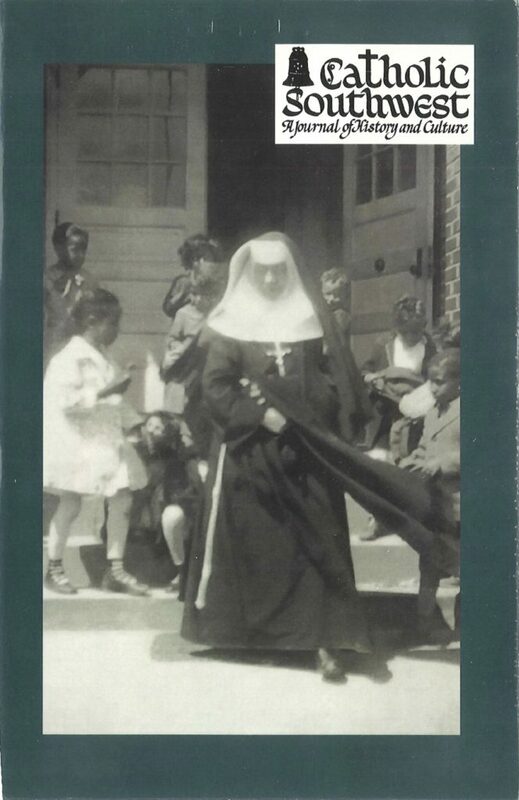 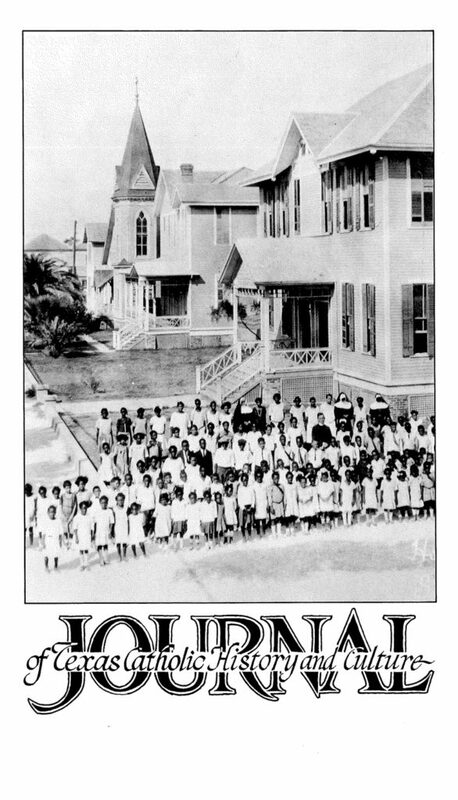 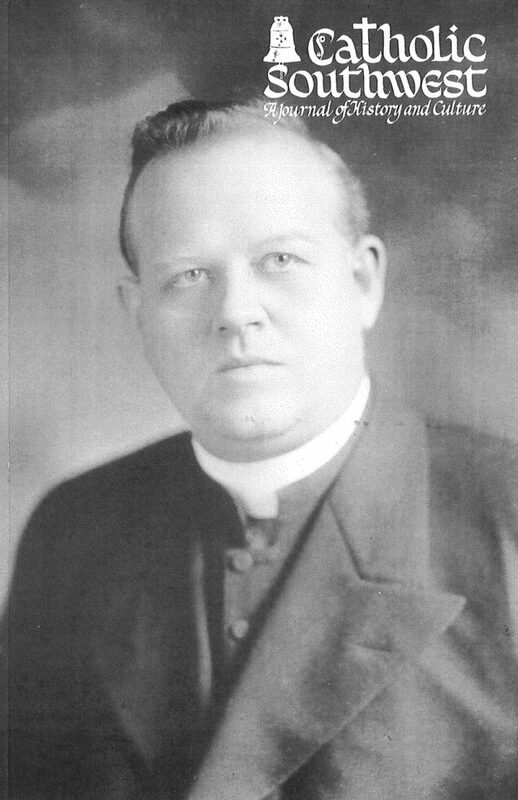 A publication of the Texas Catholic Historical Society, the journal features essays on aspects of the Roman Catholic heritage of Texas and the Southwest, focusing not only on history, but on the Catholic experience expressed through art, architecture, literature, music, and other related subjects. 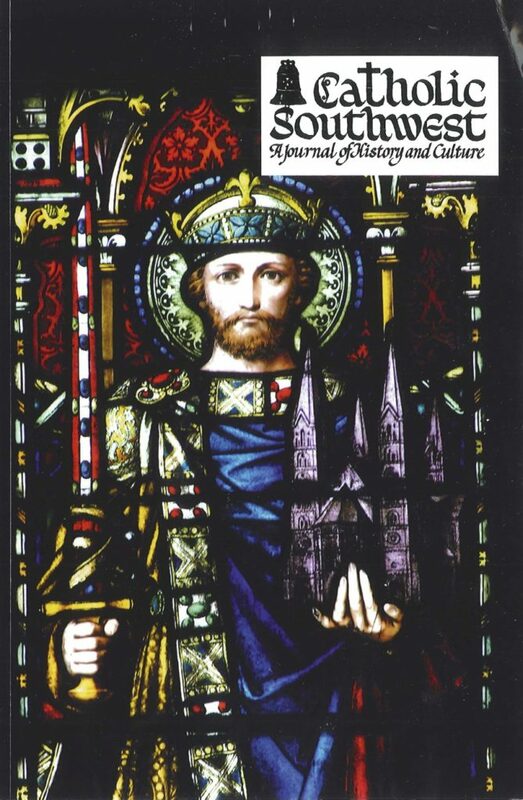 Edited by Prof. Richard Fossey and published each fall, it is a benefit of membership in the Society.